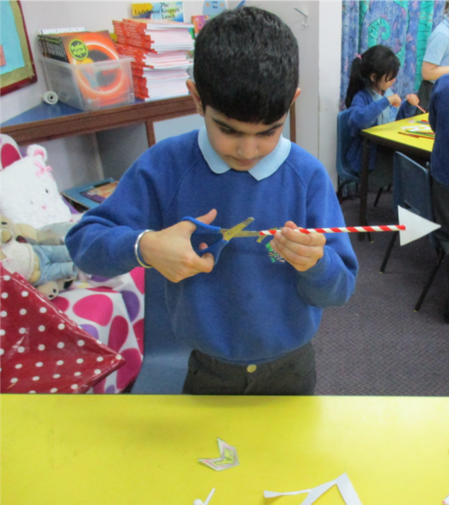 Year 2 is a very exciting year for all of us in Class Diamond. 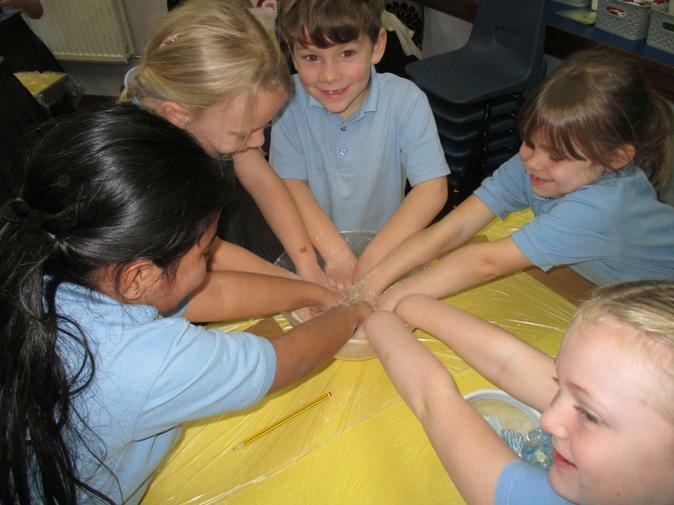 We have lots to learn and many exciting activities to enjoy. We will try to post some of these as the year goes on. You are always welcome to pop in and have a chat with Mrs Dimmick or Mrs Shephard if you have any concerns or require information. We have PE every Tuesday and Wednesday. 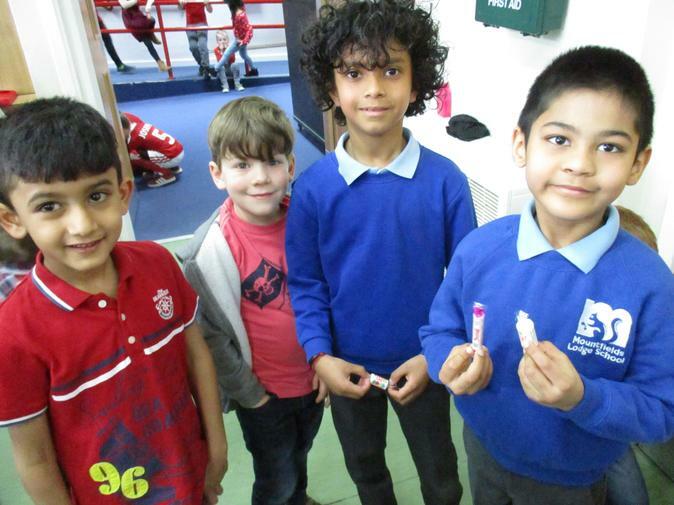 Please make sure you have your named PE kit with you. Phonics homework comes home on a Thursday and needs to be returned to school the following Tuesday. 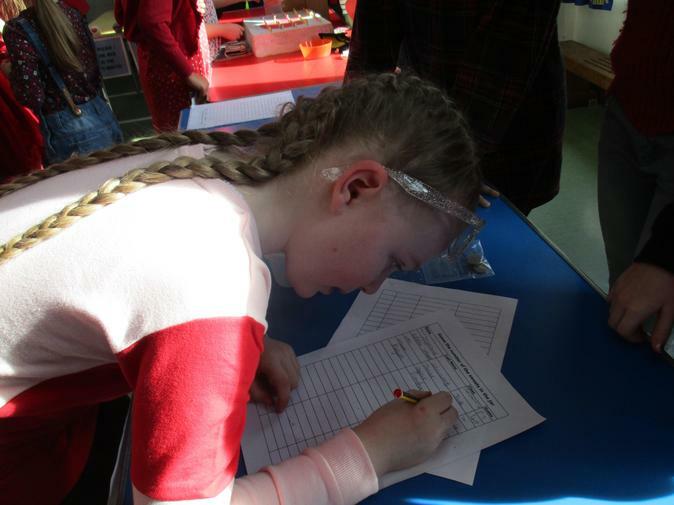 Spellings to learn are sent home with the phonics homework and we check the spellings with the children on Thursdays. Books can be changed whenever the children need to and children can visit the library to choose their own library book to share with you. Our library book changing day is Tuesday. This half term our theme is Planes, Trains and Cars. We will be learning about the history of transport and travel. Please check this page regularly to see what we are up to! 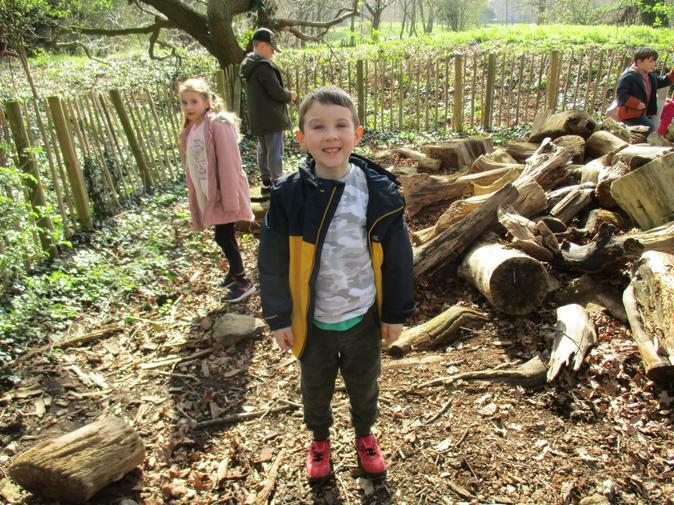 We had a brilliant time at Beaumanor Hall. The weather was amazing! 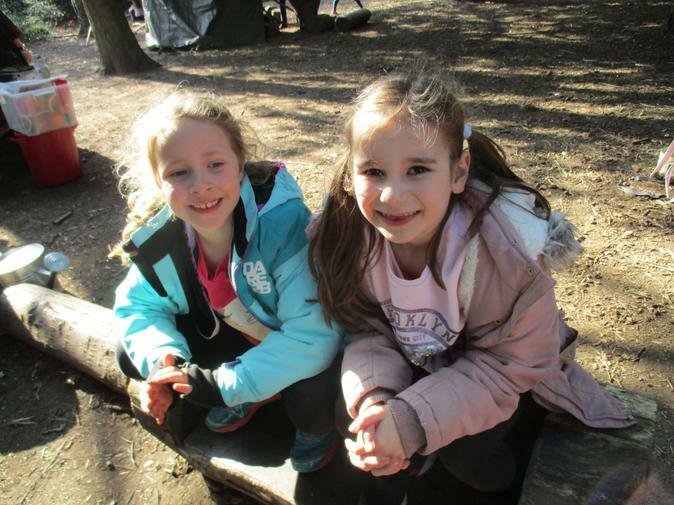 On Thursday we joined Robin Hood and his Merry Men and became outlaws in the woods! 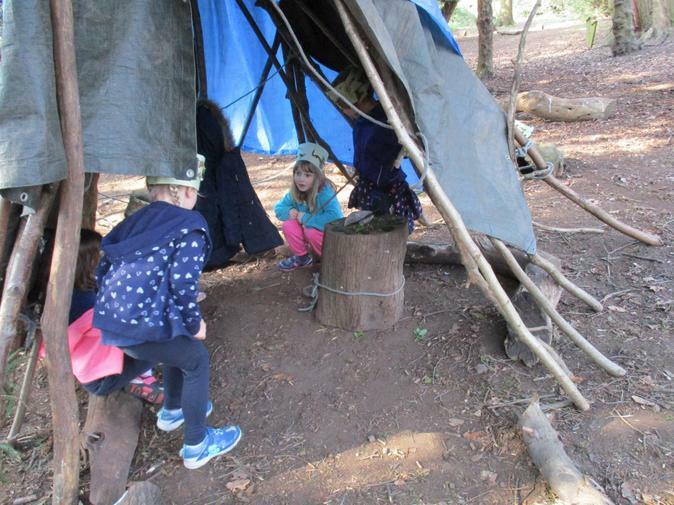 We made camouflage hats and built shelters. On Friday we became Victorians. 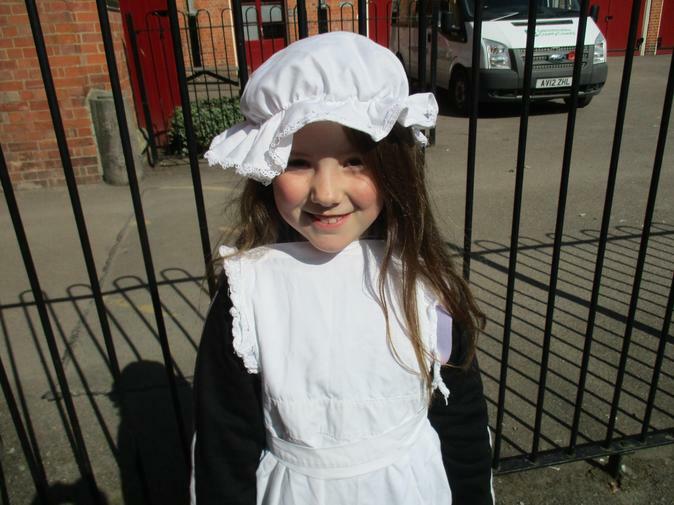 We learnt what it was like to be a servant in a large house. We washed and ironed. After that, we went to a Victorian school. It was very strict! 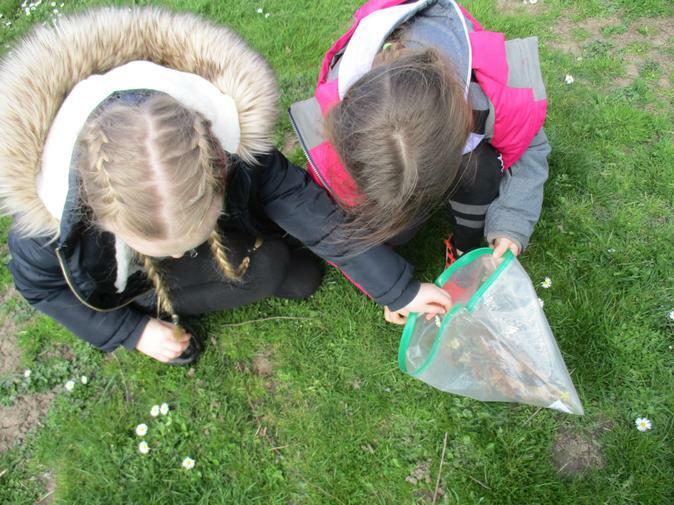 Come along to our 'Look in on Learning' on Thursday 4th April at 3.00pm to see our work and to see more photographs from Beaumanor. 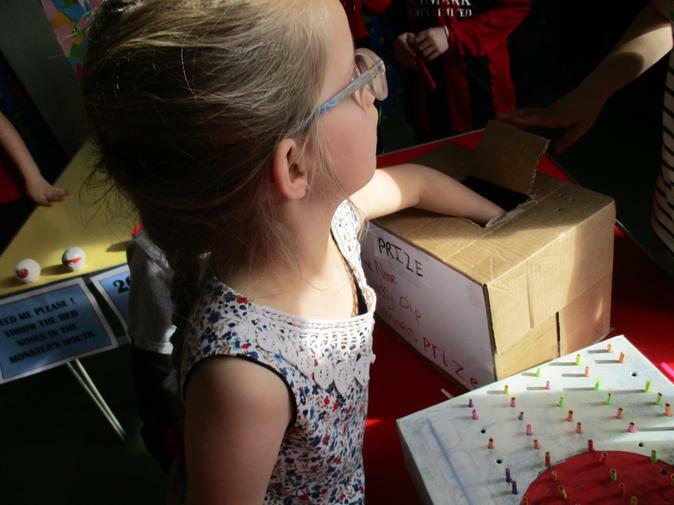 We raised lots of money this week to support Comic Relief. 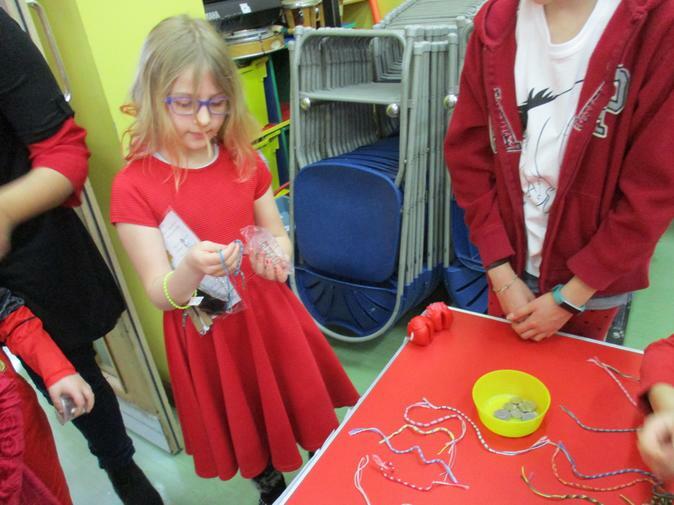 We dressed in red, made and sold cakes and entered lots of competitions. On Friday. 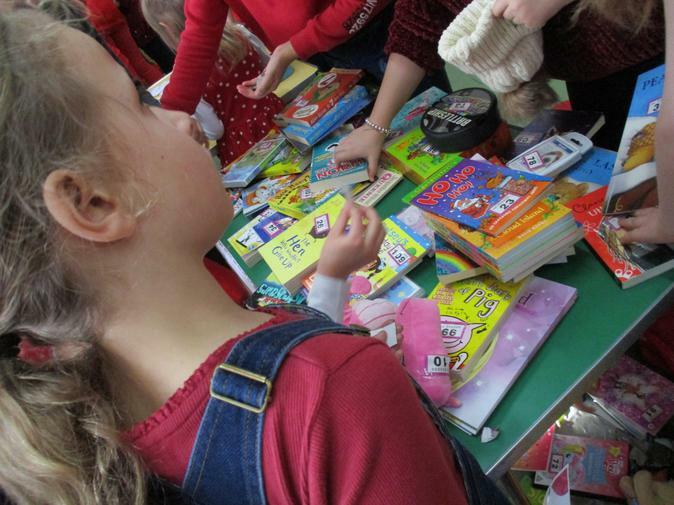 Year 5 and 6 set up lots of stalls and games in the hall. It was amazing! 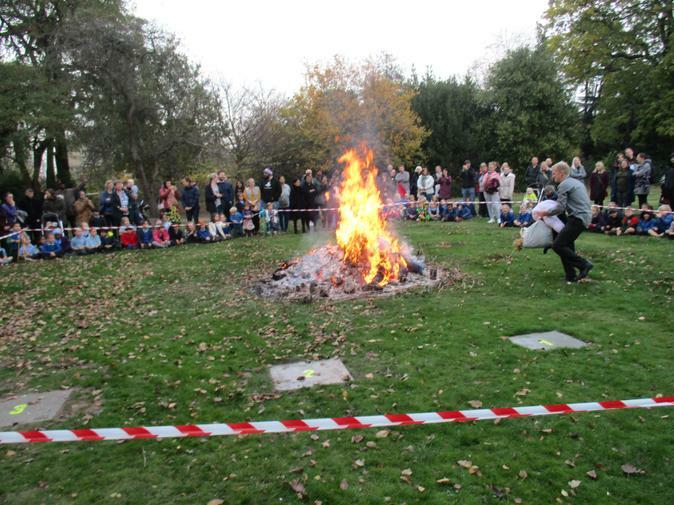 We had a brilliant time and we raised £932. Well done everyone! 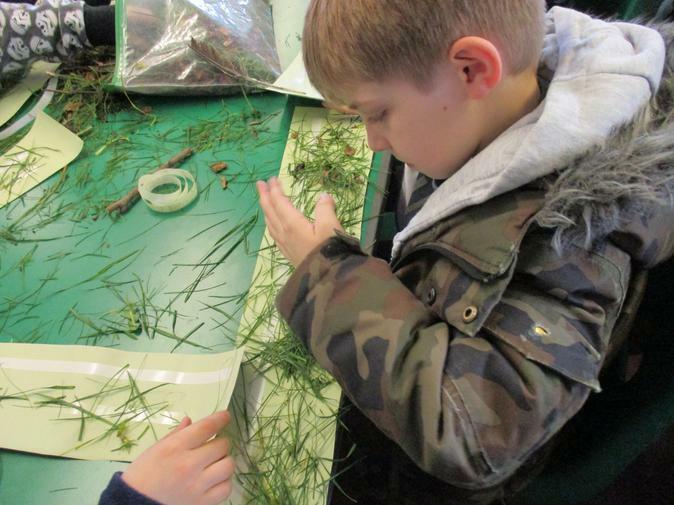 Our Inspiration Day this term was inspired by our work on ‘Where the Wild Things Are’ by Maurice Sendak. We made our own wild thing masks and musical rumpus sticks! 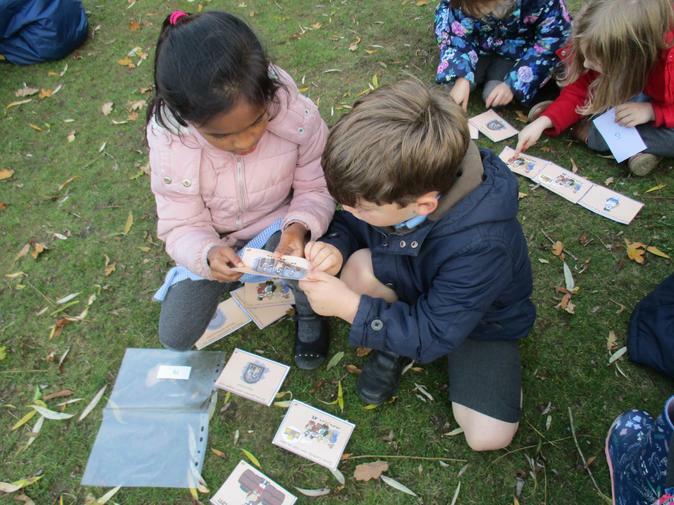 In our outdoor area, we had to find clues to a secret message. 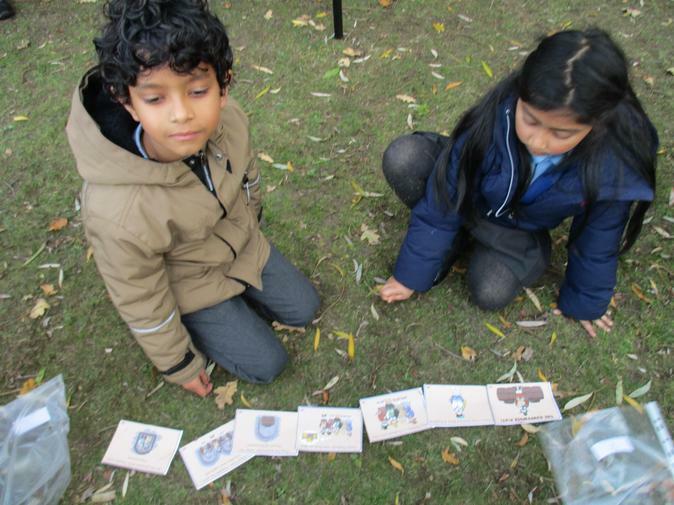 When we had solved the clues, we found the treasure and the rumpus began! 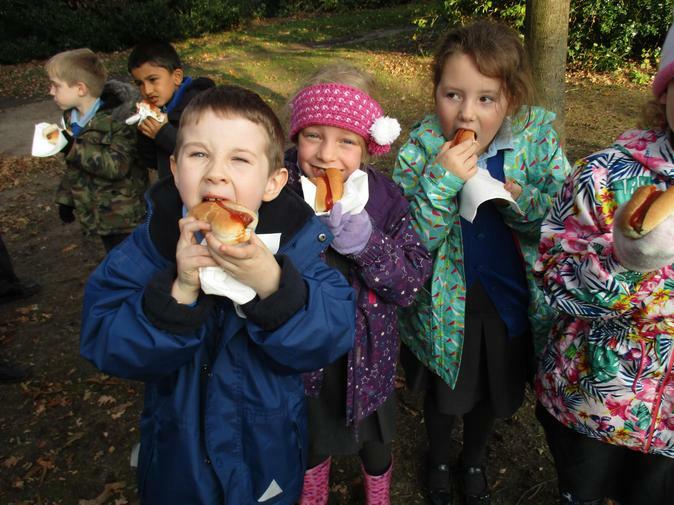 All the ‘wild things’ had a wonderful time! We have been learning to solve problems using division. We are choosing equipment to support us when we are calculating. We are using bead strings, counters and number lines. This term we have been enjoying learning some French and Scottish country dances. We have learnt four so far! 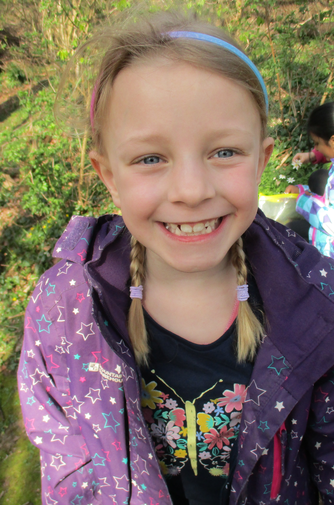 Friday 25th January - Weather Inspiration Day! 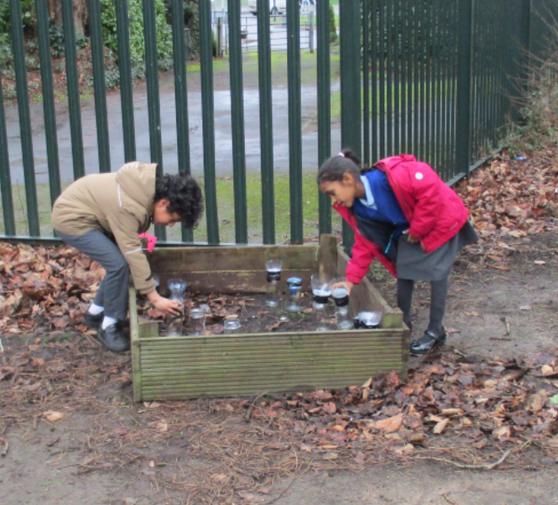 We have been finding out about meteorologists and why they study the weather. 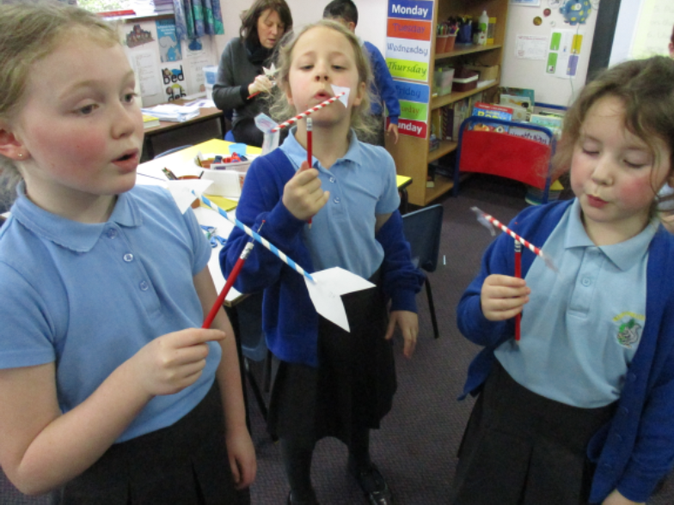 We made our own weather measuring equipment - wind vanes and rain gauges! 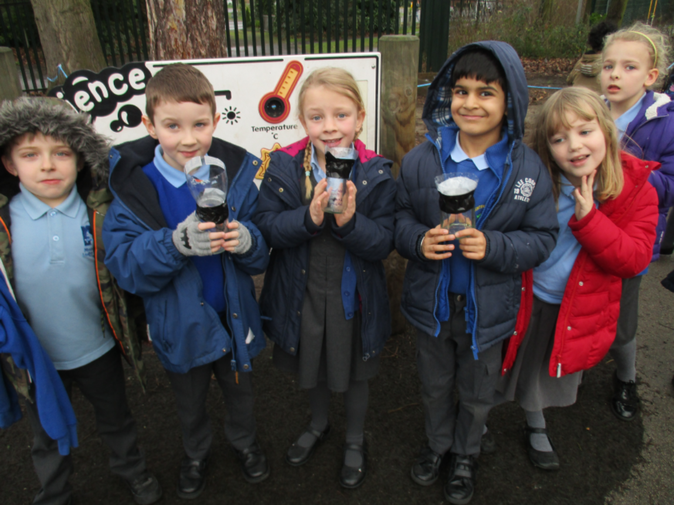 We are looking forward to using these to gather information about the weather at Mountfields Lodge. 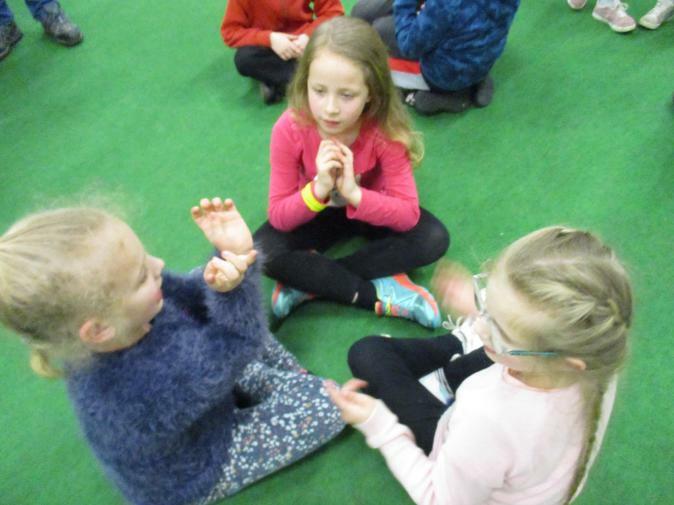 We listened to the story of 'Can't You Sleep Little Bear?' in our 'cave'. The story started our new unit on light and dark. 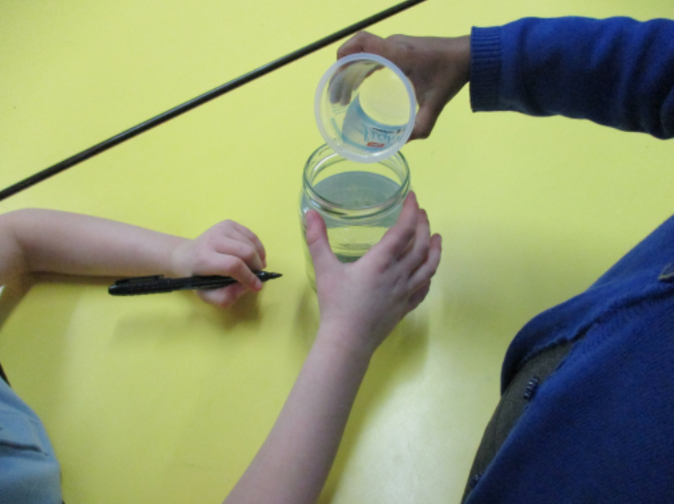 We have been learning to be good scientists and we have carried out lots of investigations to help us understand light. This week we have been finding out about different sacred texts. We learned about which special books are used in different religions and we listened to stories from them. 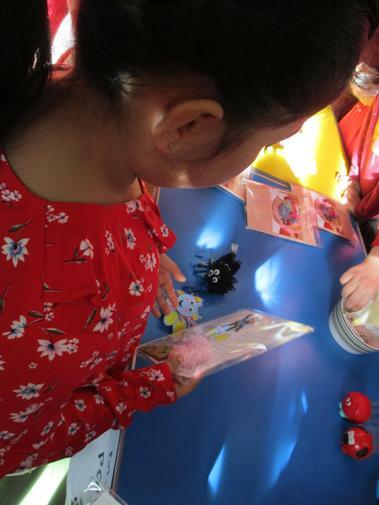 We have enjoyed being taught by all the teachers in Key Stage 1. We talked about our own ideas about what is sacred and we made our own special book. 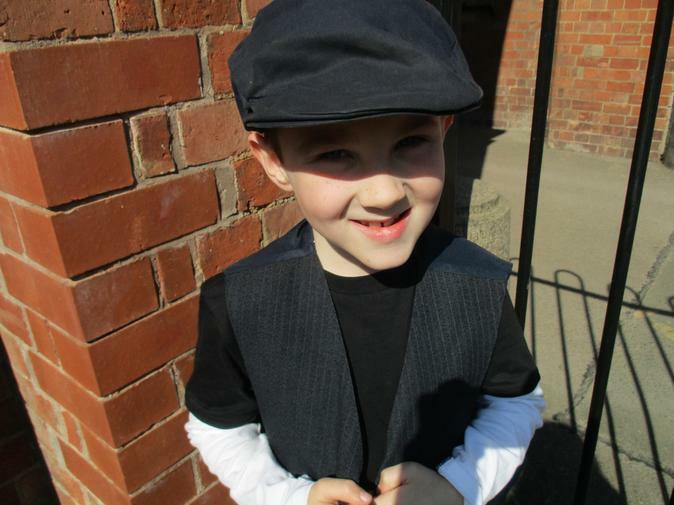 We have all enjoyed learning the songs and our lines for our Year 2 production. Our relatives and friends came to watch us perform on Wednesday afternoon and Thursday night. It was very exciting! We are getting fitter and enjoying ourselves! Songster was a brave war horse from Loughborough who took part in World War 1. 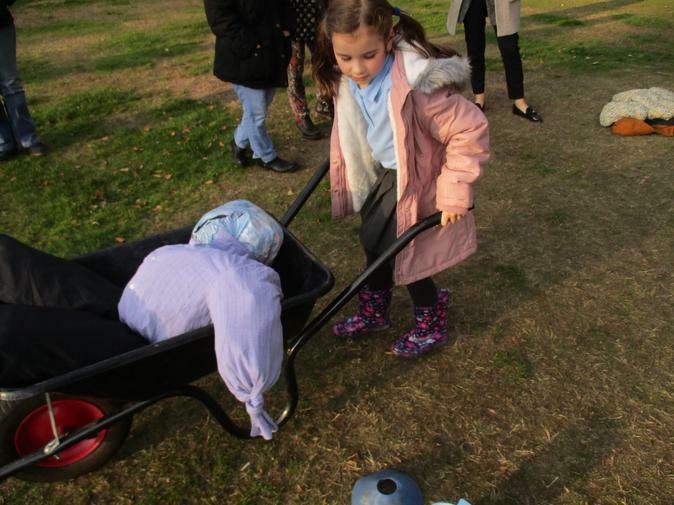 To commemorate the 100 year anniversary of the end of the war, the artist Jeni Cairns created a life-size model of the horse which was covered in poppies made by local school children. We made our poppies out of clay and two of them were chosen to be part of the sculpture. The rest were displayed in school. We learned about the war and we talked about how important it is to remember those people and animals who sacrificed their lives. 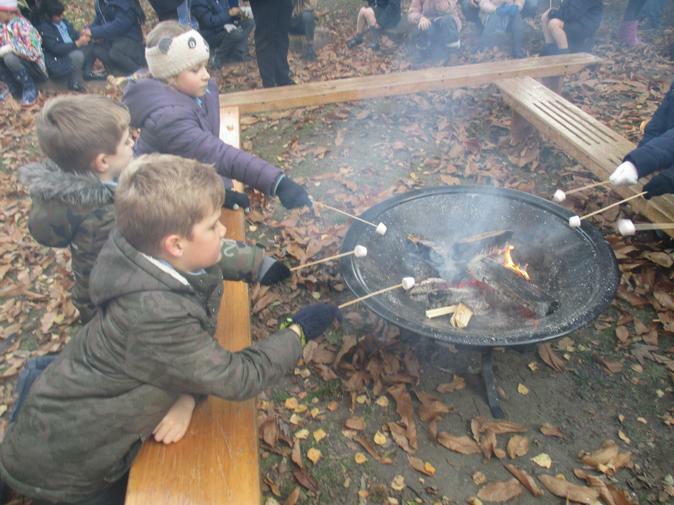 We had a fantastic afternoon enjoying lots of bonfire inspired activities. 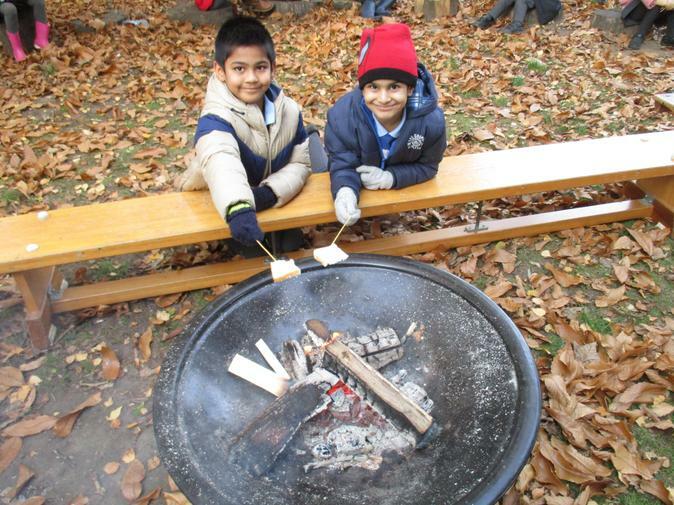 We toasted marshmallows and ate delicious hot-dogs! 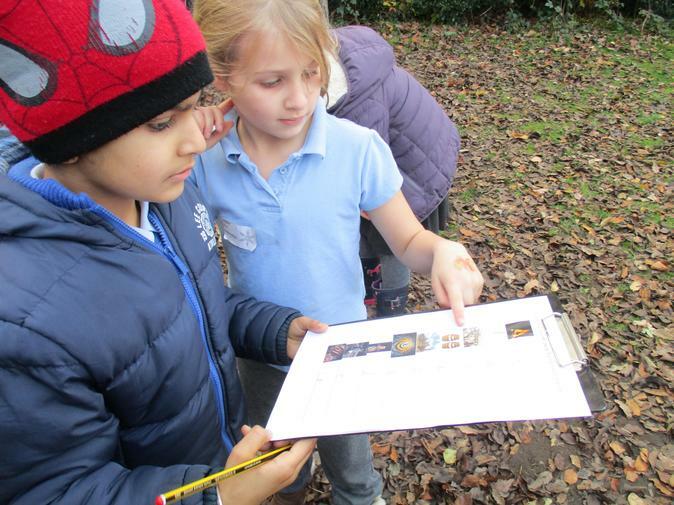 We sequenced pictures of the Gunpowder Plot and we had a treasure hunt. 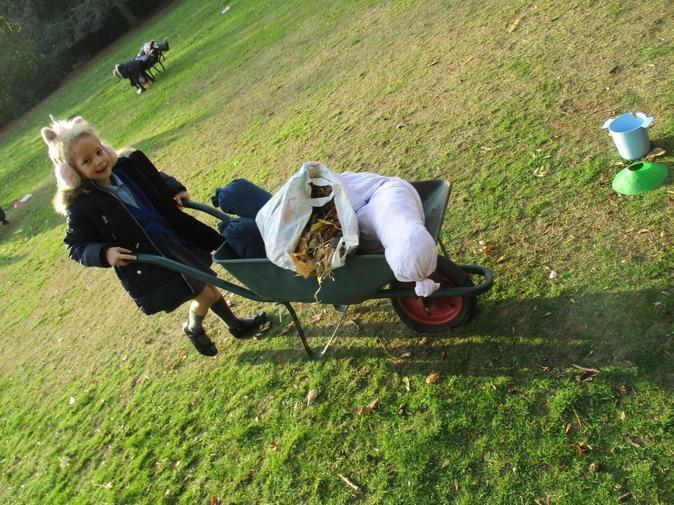 We even had a wheelbarrow race pushing the guys we made. Finally we burnt the guys on our bonfire. Class Diamond decided to keep ours for a bit longer and he is enjoying his stay in our classroom! 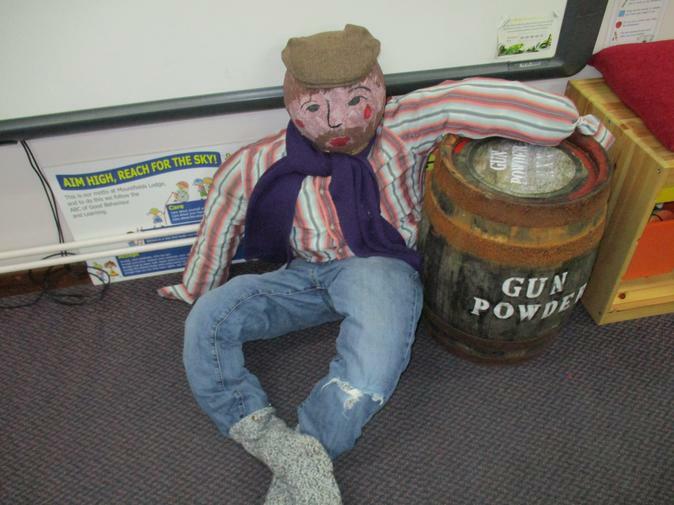 This week we have been finding out about Guy Fawkes and the Gunpowder Plot. We have learned about Guy’s early life and we have talked about why Guy and his friends were so angry with King James. We have done some brilliant writing, sequencing the events in the Gunpowder Plot. 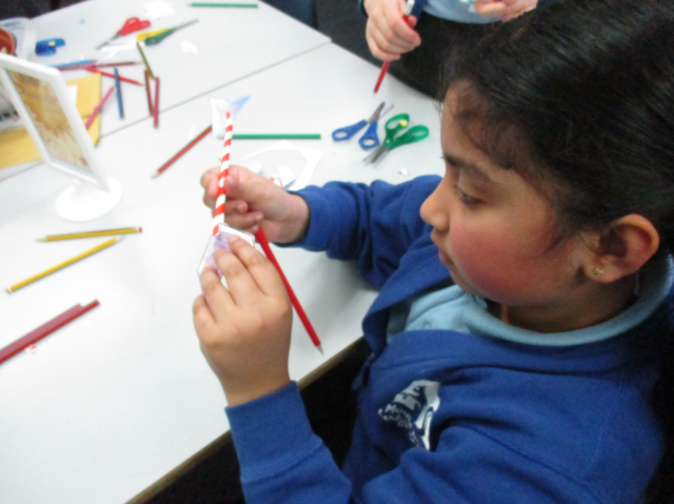 On Wednesday we made a Guy for our Inspiration Day and we enjoyed creating some things for our Guy Fawkes display. 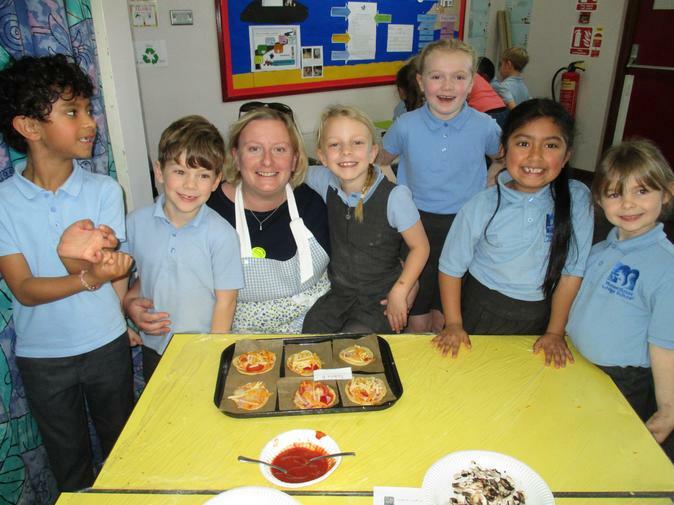 Friday 19th October – Our Class Pizzeria! 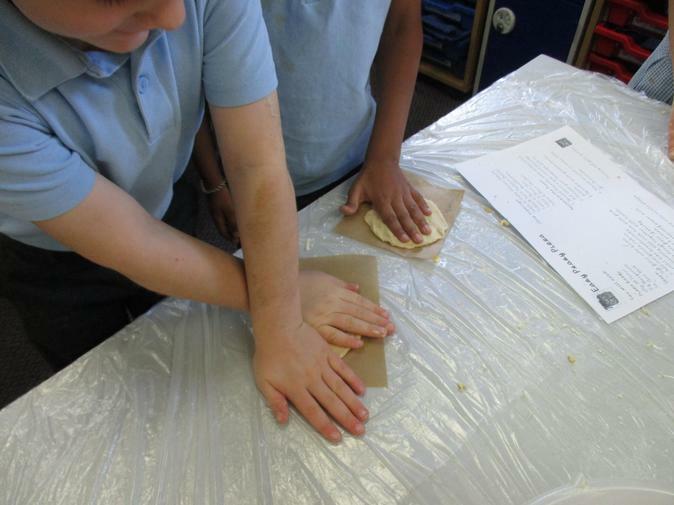 Today we made and ate our own pizzas! In the morning we made our pizzas. We weighed out our ingredients and we mixed the dry ingredients together using the rubbing-in method. 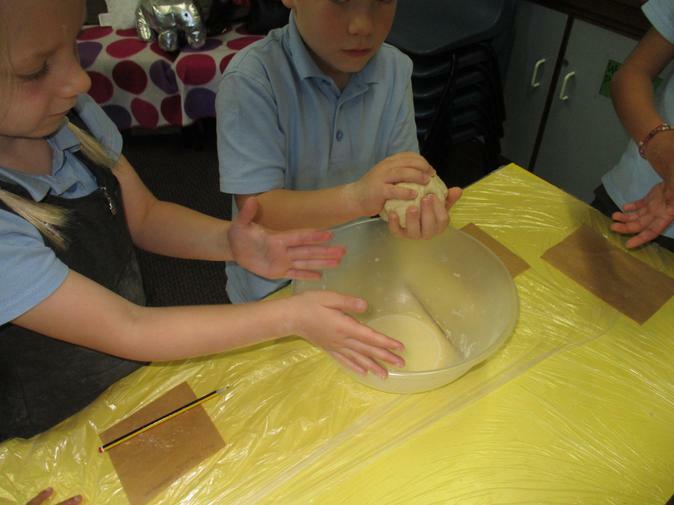 We added water to make dough and then shaped the dough into a circle. 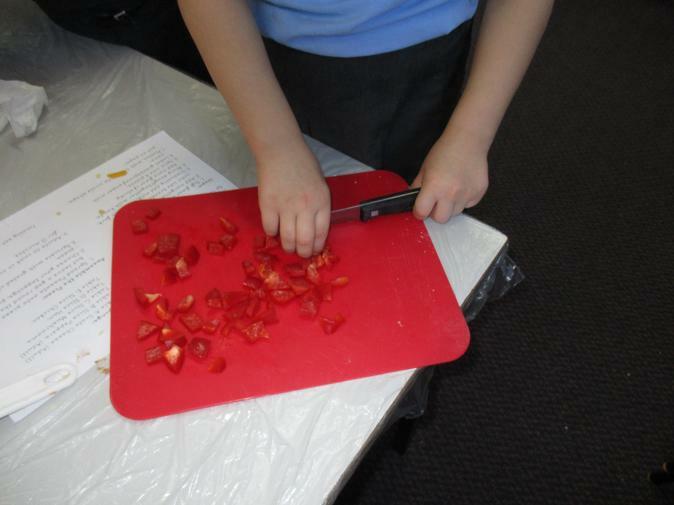 We learned how to cut and grate the fresh ingredients safely. 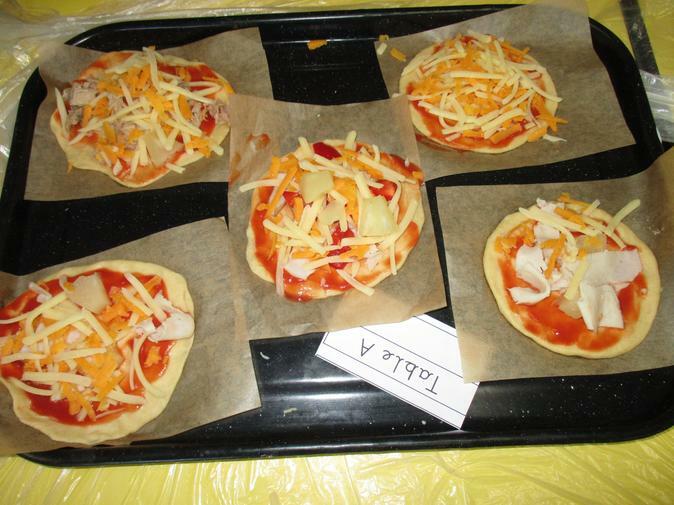 We added sauce to the pizza bases and then chose different toppings. In the afternoon we cooked them. Our parents came and helped us taste them. Because we have been learning about food this term, we were able to choose healthy ingredients for our pizza from all the food groups. As well as being healthy, they were delicious! 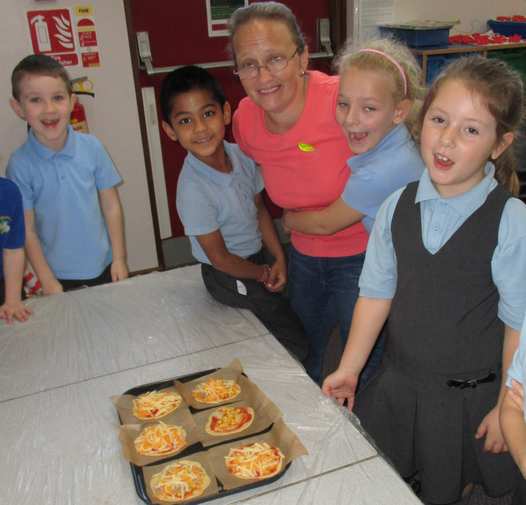 We want to say a huge thank you to the adults who came to help us make pizzas in the morning. We couldn’t have made them without you! 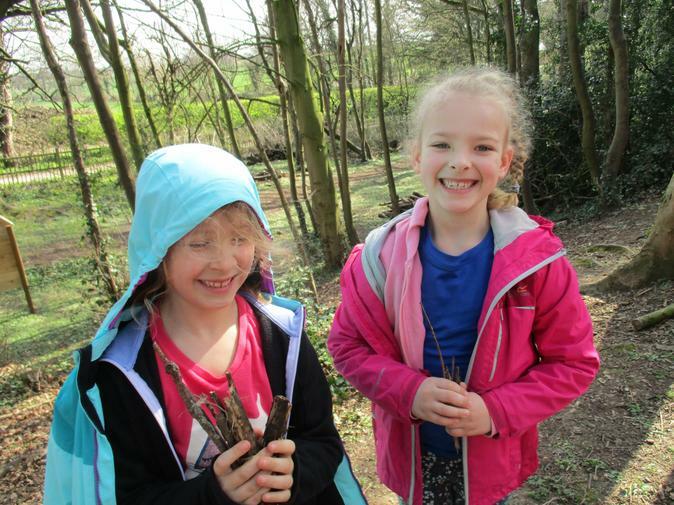 Autumn term 2018 - What do we need to stay healthy? 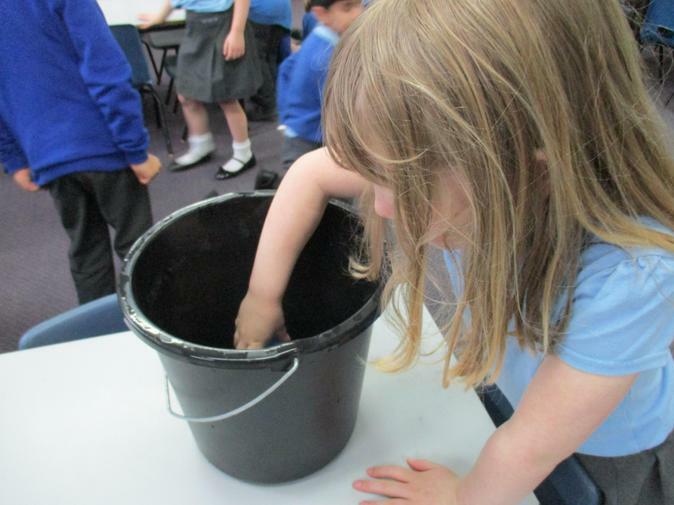 We are beginning our work in Year 2 by looking at how we can keep ourselves healthy. On our Inspiration Day we tasted lots of different fruit and vegetables, finding out about where they came from and how they are grown. 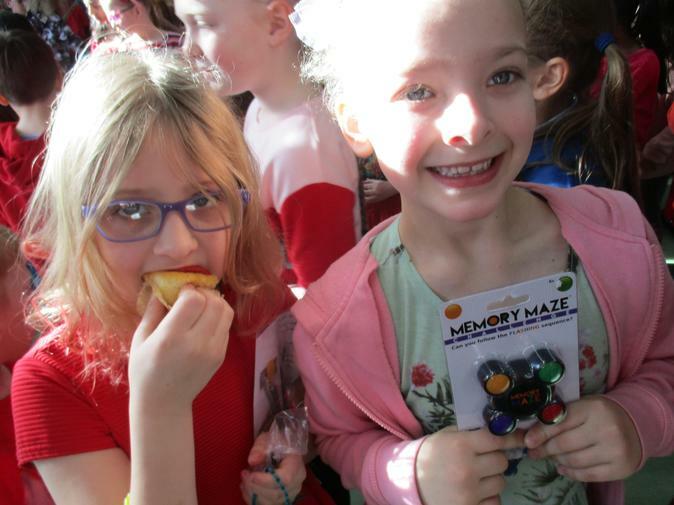 This term we have introduced an exciting new way of teaching Mathematics called Power Maths. It is a whole class mastery approach that challenges children to use their reasoning skills to problem solve. 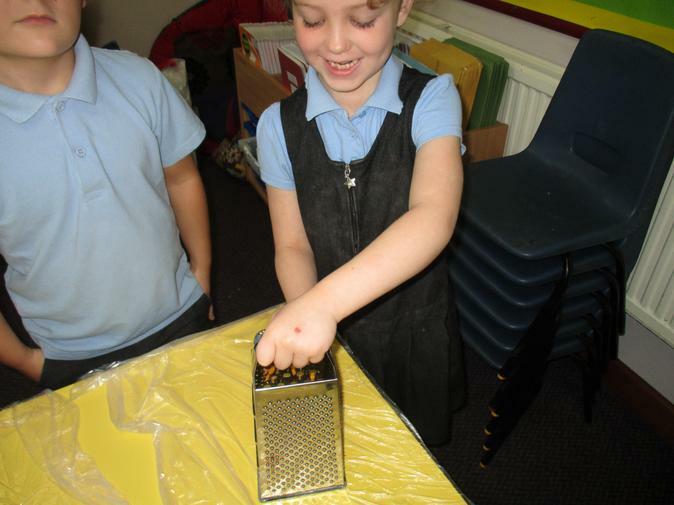 We are enjoying using lots of equipment to support our learning and enrich our understanding. We spent the whole day working on our art skills. We learned how to hold a paint brush and how to make careful strokes with our brush. We mixed primary colours to make secondary colours and we used black and white to add tints and tones. We created colour wheels on silver foil and then we tried some colour matching. We had to try to recreate the colours of some objects. It was harder than it looked but we did really well. 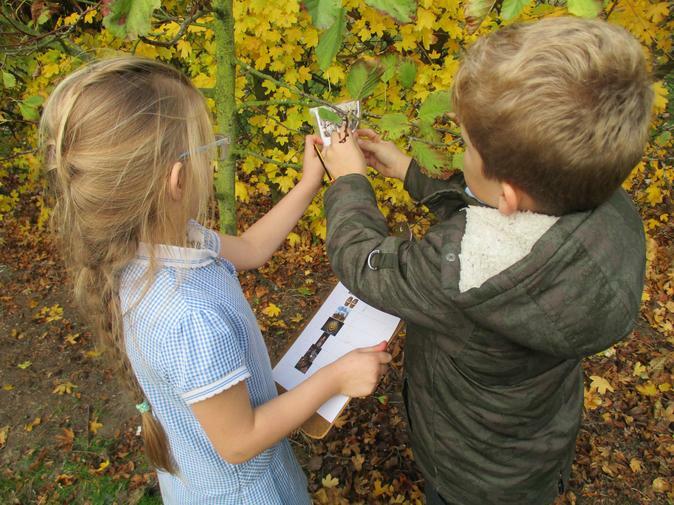 In the afternoon, we used all the colour mixing skills we had learned in the morning to create some autumnal leaf pictures using different media.